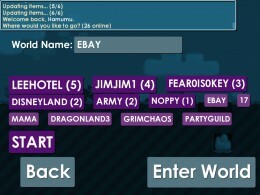 When Growtopia first popped up on our radar at the beginning of this month, we thought it looked pretty darn cool. It looked like one of those 2D Minecraft-y games that seem to be all the rage lately, and we were excited to try it out. 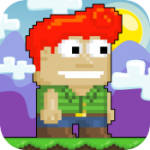 Well as of today Growtopia (Free) is officially in the App Store courtesy of a collaboration between developers Robinson Technologies and Hamumu Software. 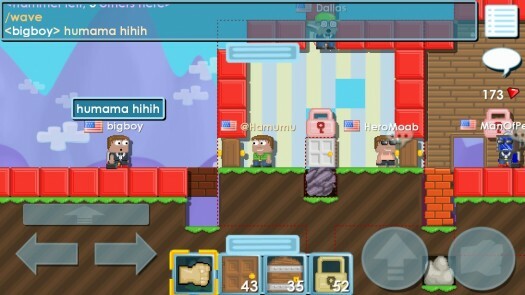 After spending just a short amount of time with Growtopia I have to say it’s completely awesome so far. Growtopia is an online only game, meaning you connect to its servers and create or join a world with other players. 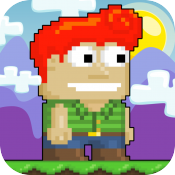 From here you can “mine" the blocks in a world to discover different items and seeds, which are the basis of creating everything in the game. Each type of seed grows a specific item, but seeds can be spliced together and combined to grow a huge variety of things. This is basically the “crafting" of the game. And that’s kind of the gist of things. You cruise around to different worlds, mining and planting seeds to grow items, and generally just building cool things and interacting with the other players in the game. It’s really fun, even more so than I thought it would be. There is a ‘TouchArcade’ world that seems to be the pretty popular and active. 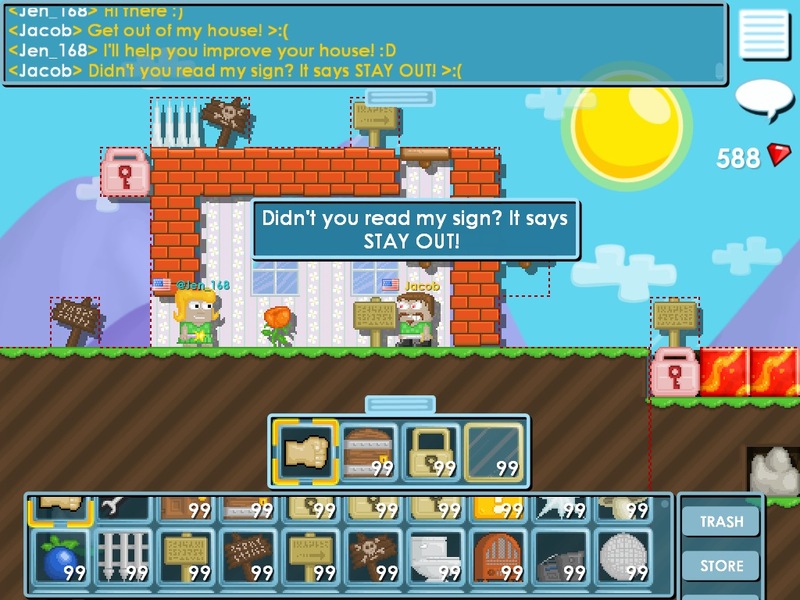 With online games like this that take place in persistent worlds where everyone can interact, you’ll no doubt get some people trying to destroy things and generally make life tough for everyone else. In Growtopia you can avoid this issue by purchasing locks that allow you to rope off a portion of the world or even an entire world itself so that only you or anyone you designate can access it. You buy things in the in-game store using gems that are discovered through mining or that can be purchased in packs of IAP. The game feels pretty generous so far in doling out gems naturally, but if you do decide to splurge on an IAP pack these are also very generous, giving you a ton of gems for the price. You can also earn free gems through TapJoy, if you’re into that sort of thing. 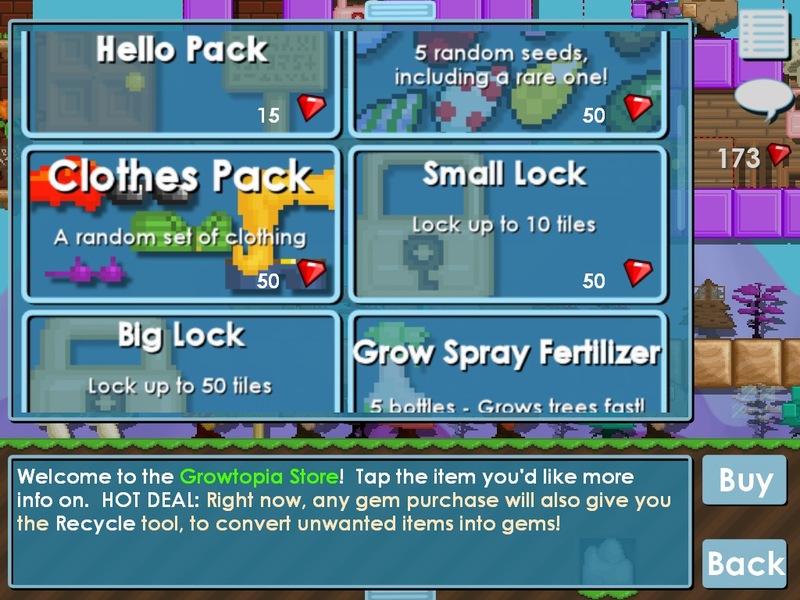 Besides the privacy locks you can buy other cool things in the store like clothing items, seeds, environmental items like doors and signs, and an increased inventory so you can carry around more stuff. I’ve really just scratched the surface of Growtopia, and I’m looking forward to spending some more time playing around in the game. It’s free to download and try, and you don’t even have to sign up for an account or anything to play online, though you can if you wish. It’s free to do so and allows you to transfer your progress between devices. 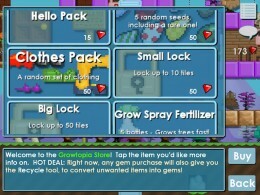 There’s an active Growtopia discussion going on in our forums, and there’s a Seed Recipe Wiki page that will show you the types of things you can grow in the game if you need a bit of guidance. The game is free, so definitely worth the download to give it a look.